Imagine traveling to a remote area where rivers and lakes are pure and clear, where the land is vast and virtually unexplored, and where abundant wildlife roams freely. 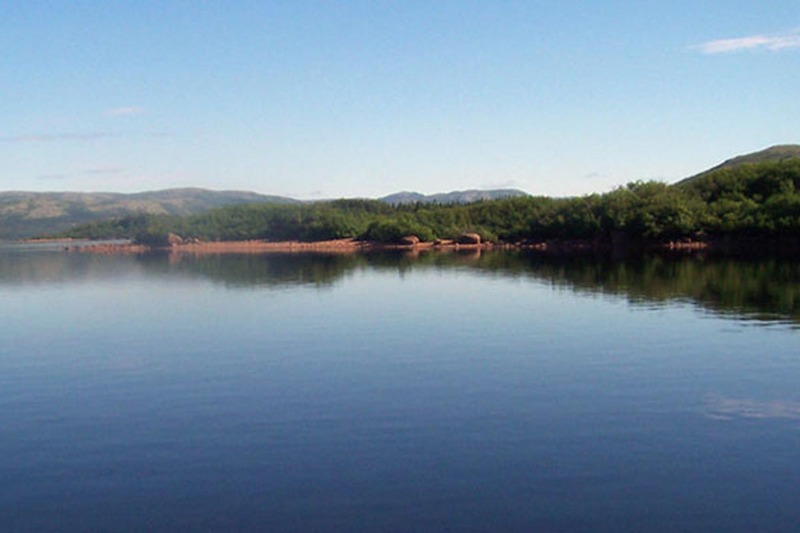 The Lower North Shore is a prime destination for fishing and hunting expeditions. Visitors from around the globe keep coming back to the Lower North Shore to flyfish on its world-class Atlantic Salmon rivers. Salmon rivers flow near or right through many of the villages of the Coast. Although the Lower North Shore is home to fishermen of the sea, it is an ideal place for sport fishing as well. Non-residents must first obtain a license. A sport-fishing license provides general authorization to fish for most species of interest – except for Atlantic Salmon. These general licenses can be purchased from authorized distributors, which include many of the convenience or hardware stores, along with some outfitters, throughout the Lower North Shore. Once you obtain your license, you will receive a detailed brochure of regulations and places to explore. 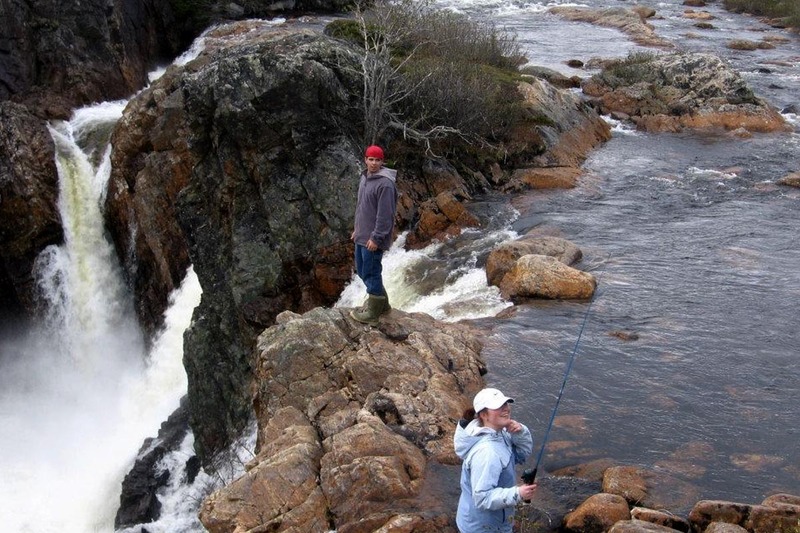 Atlantic Salmon fishing licenses can be obtained from wildlife reserves, outfitters that offer services relating to salmon fishing, and certain licensed distributors. 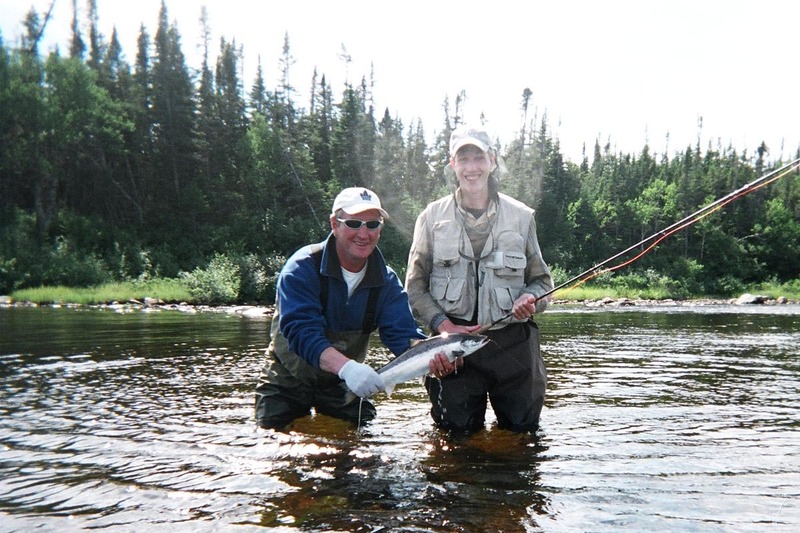 You can choose from an extensive list of first-class salmon rivers. The Lower North Shore is part of zone 19 (south). 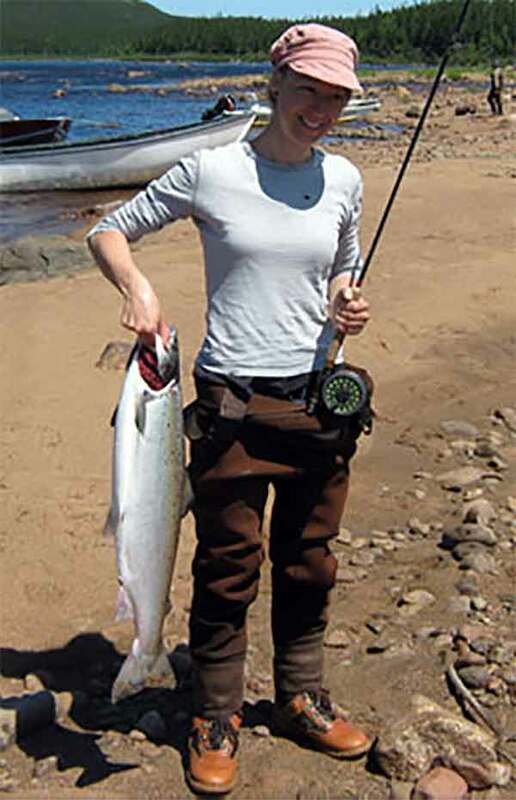 You may want to keep in mind that during salmon fishing period, a salmon license is required in order to fish for any species in locations designated as a salmon river. It is also important to note that any non-resident who wishes to fish north of the 52nd parallel, or east of the St. Augustine river (zone 19 south), must use the services of an outfitter. For more details on zones, seasons, regulations, and licenses for salmon fishing, please contact the Quebec Ministère des Ressources naturelles et Faune. the quality of rivers and streams of the Lower North Shore will have you hooked for life! Hunters come in search of big adventure and big game, including bear and moose. Outfitters on the Lower North Shore can help you arrange your expedition, and can take care of securing permits and accommodations. Expert local guides know the land like the back of their hand. Outfitting camps across the Coast are accessible by small aircraft or boat. 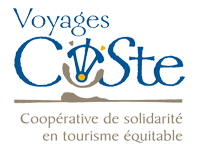 Be sure to inquire about the best season for your venture based on regulations and what your package will entail.